Grab our exclusive promo code, “SLEEPOPOLIS30“. Boom! You just saved 30% on your new Tango mattress! 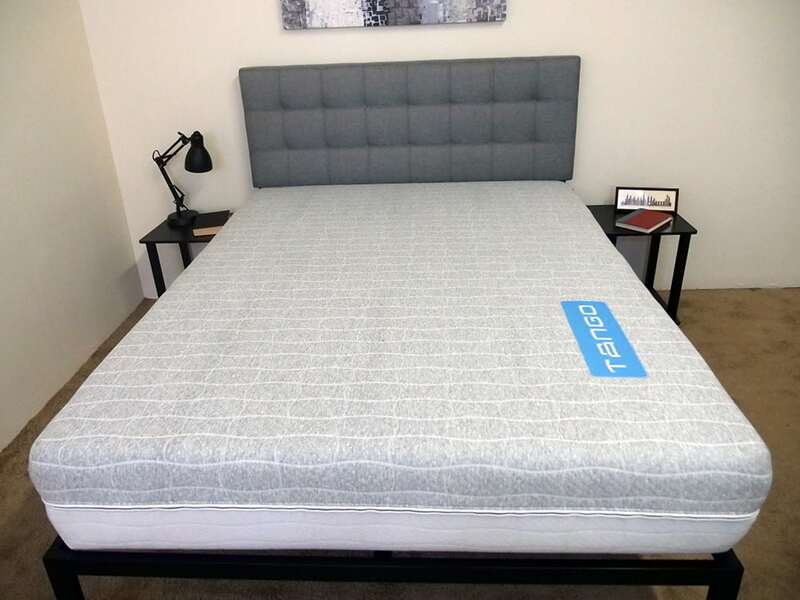 For more information on Tango, make sure to check out our Tango mattress review. Or if you’re still shopping around, check out our best mattress page for some top picks.